Modern-Day, Miracle Drink or High-Priced, Health Hoax? In terms nutritious beverages, sugary sodas have been on the outs for a while and juices have fallen out of favor in more recent years. When it comes to healthy drinks, we can all agree that water is good as it gets. Or so you thought…. 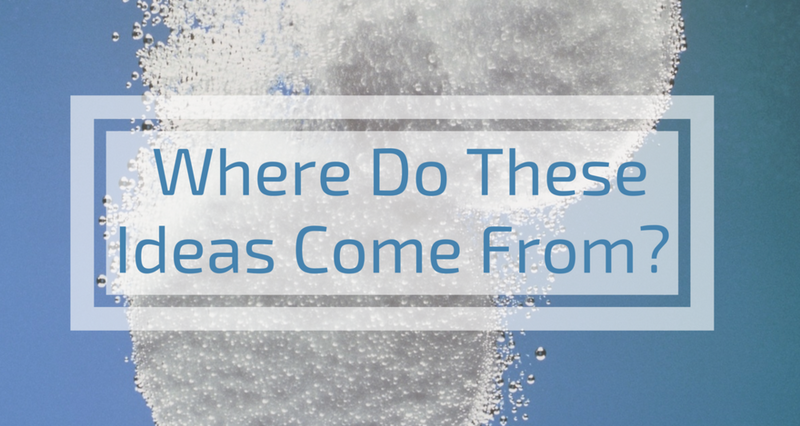 What if we told you that there’s a healthier version of water out there? Would you believe us if we told you the alkaline water trend is the extra-healthy, cancer-preventing, cure you’ve been waiting for? Alkaline water has been all the rage in the last few years, but we’re here to break the news that it hasn’t been proven to live up to the hype. Read on as we explain the claims behind alkaline water and where they fall short. Before we dive into the touted health benefits, let’s take a look at how alkaline water is different from “regular” water. It comes down to the pH levels. pH (potential hydrogen) measures the relative amount of free hydrogen and hydroxyl ions in the water. The pH scale is logarithmic and ranges from 0 to 14–with each step of the scale corresponding to a ten-fold change in acidity. Liquids with a pH closer to 0 are very acidic, while liquids with a pH nearer to 14 are very alkaline. Pure water is neutral and has a pH level of 7.0. Alkaline water generally has a pH between 7 and 9.5. What changes the pH of alkaline water, you ask? Water with a higher pH also has a higher concentration of naturally occurring alkalizing compounds (such as sodium, potassium, magnesium, and calcium). Why Is Alkaline Water (Supposedly) Healthier Than Regular Water? However, this hasn’t stopped some from going so far as to say that alkaline water prevents cancer. That last one had us scratching our heads. It’s a bold claim that seems too good to be true….because it is. Here’s the kicker though. While, yes, cancer cells can’t live in highly alkaline environments, neither can any of your other cells. What’s more is that alkaline water doesn’t truly alter your body’s alkaline-acid balance. Once you consume any food or drink, it goes in your highly acidic stomach (pH of about 3.0). The low pH is necessary to both breakdown the food and liquid you drink, along with sterilizing any bacteria that you may also have ingested. From the stomach, it passes into your intestines, where it is greeted by pancreatic secretions which neutralize/slightly alkalize the mixture. As a result, everything you consume–once it makes it to your intestines–is pretty much the same pH (despite how it began). Your body works hard to maintain a safe pH environment of around 7.4–pretty much no matter what. When you drinking loads of alkaline water, most of what happens is that you excrete alkaline urine. While the jury may still be out on the miracle properties of alkaline water, the overwhelming consensus is that, unless you have kidneys disease, alkaline water isn’t going to cause any damage. Under very, very specific circumstance there are some benefits of increasing the alkalinity of the things you consume. Ever heard of Alka-Seltzer? In some ways the claims about anti-aging, cancer prevention, increased fertility in reference to alkaline water are (loosely) connected to the notion that alkaline tablets are beneficial. However, these tablets have health benefits only for very specific issues. Conflating benefits of alkaline tablets on an overactive acid-reflux gut with how alkaline water may help the average person fall short. Not only is there no evidence evaluating these claims, alkaline water contains alkalizing compounds at much lower concentrations than alkaline tablets. As we mentioned before, drinking alkaline water won’t harm you. However, until more concrete evidence comes out, we recommend you stick to (tested) tap water. Not only will it save you a chunk of change, it will also save the environment from the scourge of plastic bottles. Newer PostIs My Water Radioactive? Older PostWhat is Recycled Water?